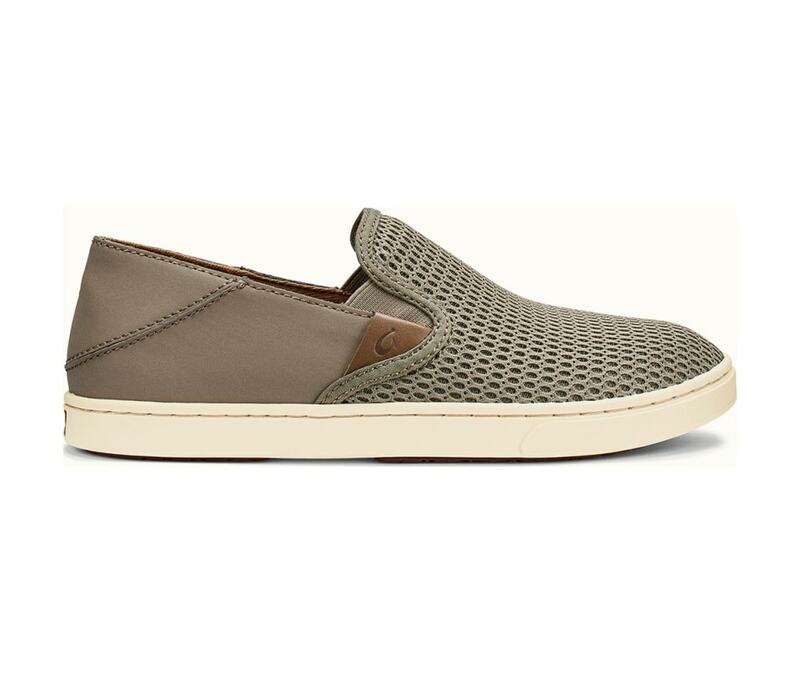 Drop in and bliss out with the casual, breathable, classic comfort of the Women's Pehuea. OluKai footwear is designed as the perfect environment for your feet with our versatile Drop-In Heel for shoe or slide functionality. Our anatomical arch support system ensures all day comfort and a personal fit right out of the box.